To get first choice of Park Resorts 2018 breaks simply click on the link below. 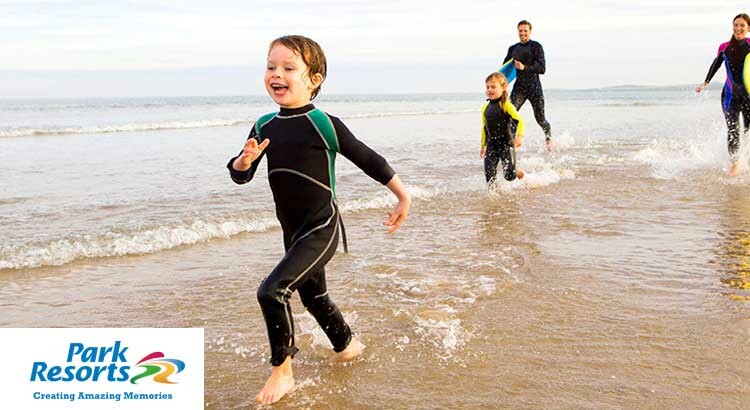 Make sure you take a look at their 7 night breaks with savings of up to £150 off. Hurry, offer valid until the end of January 2018! 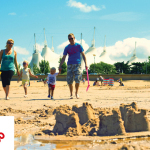 Park Resorts have early booking offers available at all their holiday parks throughout the UK. 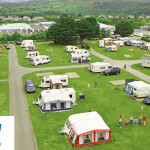 Get first pick from their wide range of the accommodation from cosy caravans to luxurious lodges. 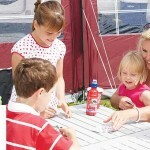 If you fancy an exciting family holiday with a great choice of accommodation, then Park Resorts is for you. With entertainment and activities to keep everyone happy. You’ll find indoor and outdoor swimming pools that will keep the kids entertained for hours, children’s entertainment throughout the day plus a fantastic mix of entertainment in the evening for every member of the family. However if rest and relaxation is what you are looking for, then put your feet up in one of their glorious UK lakeside or seaside locations. Or why not take in the sights and sounds of the beautiful British Isles from the comfort of one of their beautiful Parks. So what are you waiting for? 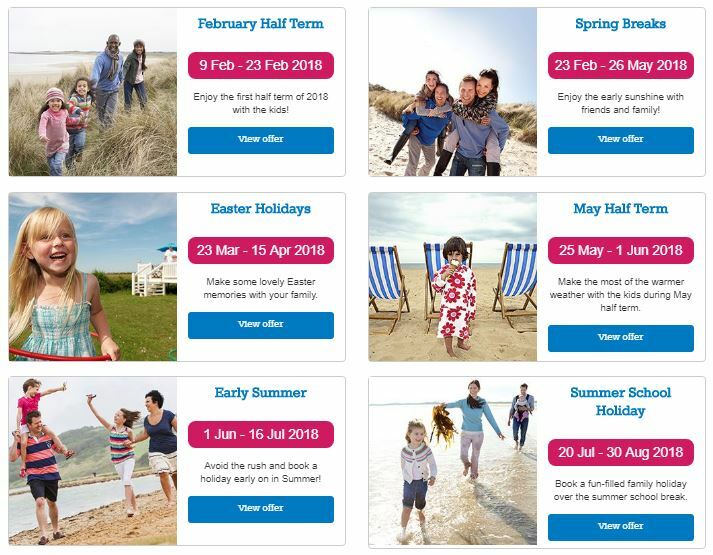 Click on the link below and take a look at all their 2018 holiday offers before they get snapped up. Remember you could save up to £150 off!